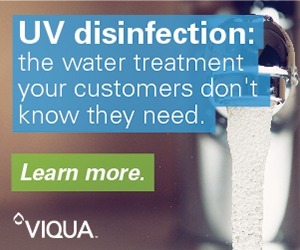 Reject brine is the byproduct of the desalination process with a high content of dissolved salts and high salinity. 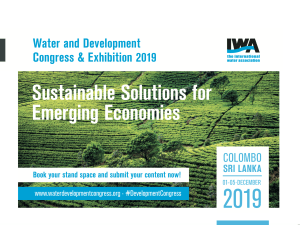 With the growing demand for water, there is an increased amount of brine being produced from desalination plants, which has led to significant adverse impacts to the environment. It is therefore necessary to effectively manage desalination reject brine in order to ensure more efficient disposal and reuse. The most sustainable improvement in reject brine management is based on brine minimization, which can be achieved through the recovery of valuable materials such as salts, metals and chemicals. The main challenge of minimizing the produced brine quantity is the brine chemistry. 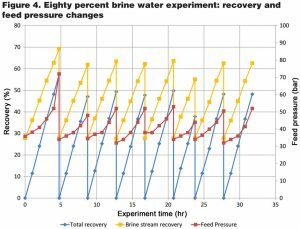 As the concentration of brine salts increases, there is an increased risk of desalination process failure due to the precipitation of salts on all available surfaces. 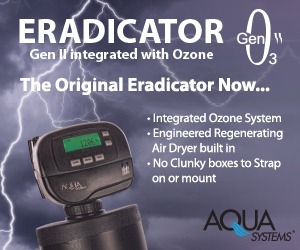 A recently developed brine desalter technology, containing an RO system with an integrated salt precipitation unit, overcomes this limitation. 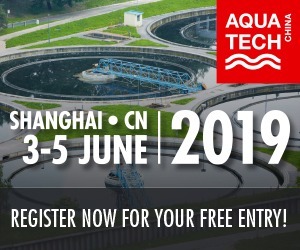 The technology provides a solution for difficult brackish waters and industrial wastewaters and successfully overcomes the various challenges: e.g., scaling by sparingly soluble salts, and organic fouling as well as biofouling. The integrated salt precipitation unit removes only the salts that can harm the desalination process, thus minimizing the reject brine quantity as much as possible by RO technology. The new technology minimizes the quantity of produced brine from brackish water and industrial wastewater desalination plants, recovering part of the salts that can be further reused. The operation principle of desalter is the recirculation of treated water through the RO system at high cross-flow velocity and continuous precipitation of supersaturated salts from the recirculated brine. This significantly reduces the salt concentration build-up near the RO membrane wall and the precipitation of sparingly soluble salts on the membranes. The brine flows through the salt precipitation unit downstream, where it reduces the saturation of sparingly soluble salts, thus enabling continuous cycles through the RO system, until reaching maximal brine osmotic pressure. Use of this technology can significantly save operation costs by decreasing chemical consumption and the amount of sludge to be discharged. The reject brine minimization that can be achieved in the system results in significant savings in investment costs in most applications. Although the energy consumption of the developed system is higher than that of a conventional RO system, this cost is offset by the savings in the use of chemicals. 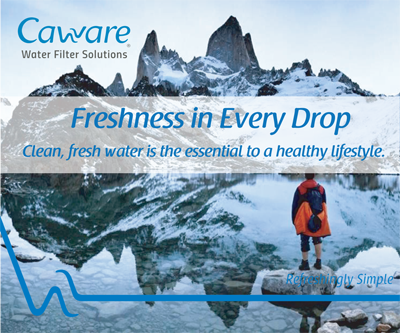 The system was tested in a brackish water desalination plant in Israel. The plant operated at the typical recovery of 80 percent for brackish water desalination plants. 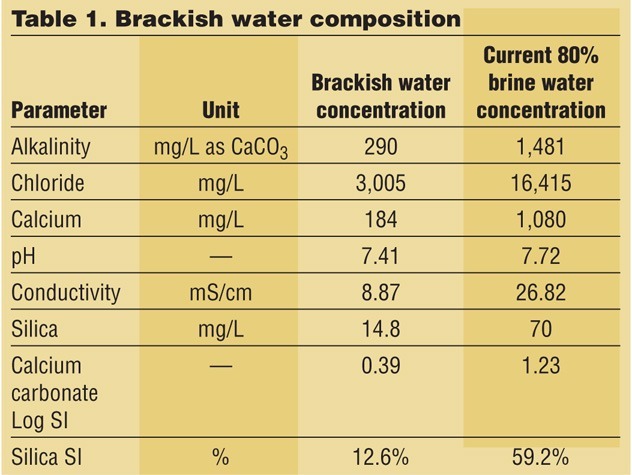 (The composition of brackish water and 80-percent brine water are shown in Table 1.) As shown, the major challenge of this water type was super saturation with respect to calcium carbonate and silica. 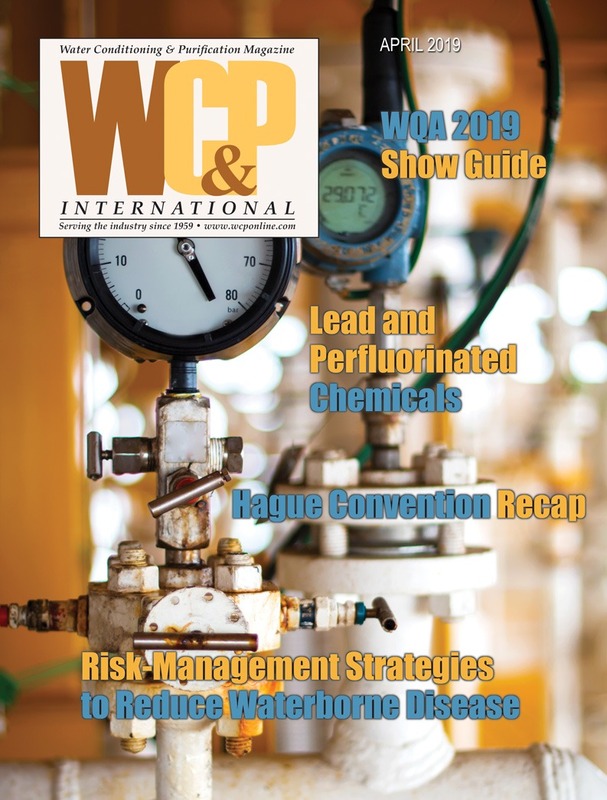 An additional challenge was the presence of aluminum, manganese and iron in the brackish water, which prevented the increase of the recovery above 80 percent in the current plant. 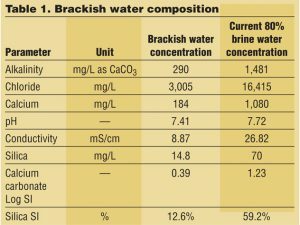 The first series of experiments were performed with brackish water, without antiscalant. The experiments were repeated four times; i.e. four complete cycles were performed. In each cycle, the maximum possible recovery that was achieved was governed by osmotic pressure. The results obtained are shown in Figures 2 and 3. 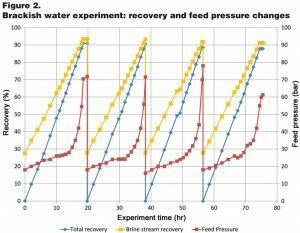 The total recovery of 93 percent was reached in the brine stream that corresponds to feed pressure of more than 60 bar (880 psi) (Figure 2). 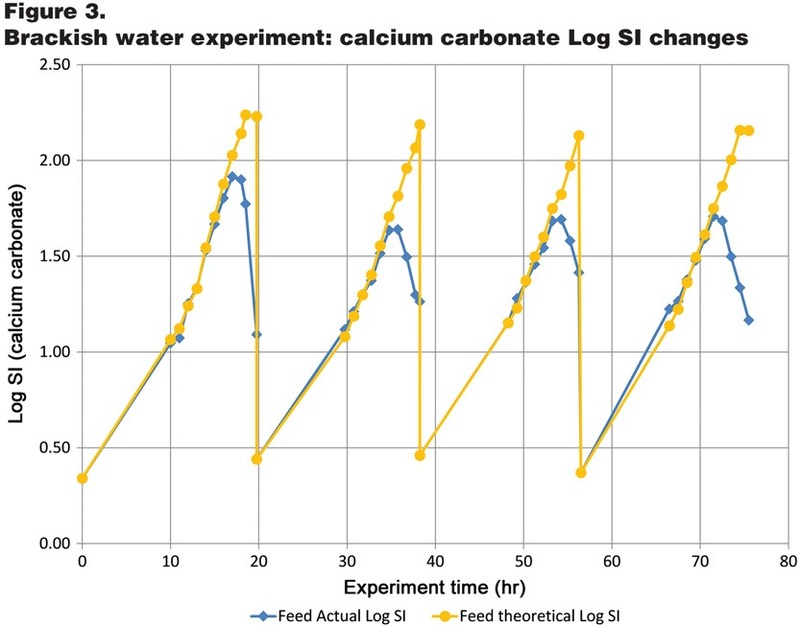 The changes in the calcium carbonate supersaturation are shown in Figure 3. As shown, the actual calcium carbonate saturation index (Log SI) decreases to almost 1.0 at the end of every cycle, compared to the theoretical Log SI value that should have risen to values above 2. 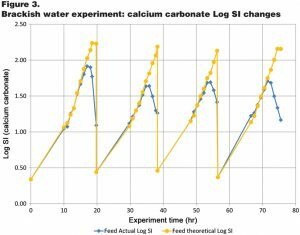 The reduction in the actual Log SI value is an indication of calcium carbonate removal during the process. The second series of experiments were performed with 80-percent brine from the desalination plant. The experiments were repeated eight times; i.e. eight complete cycles were performed. 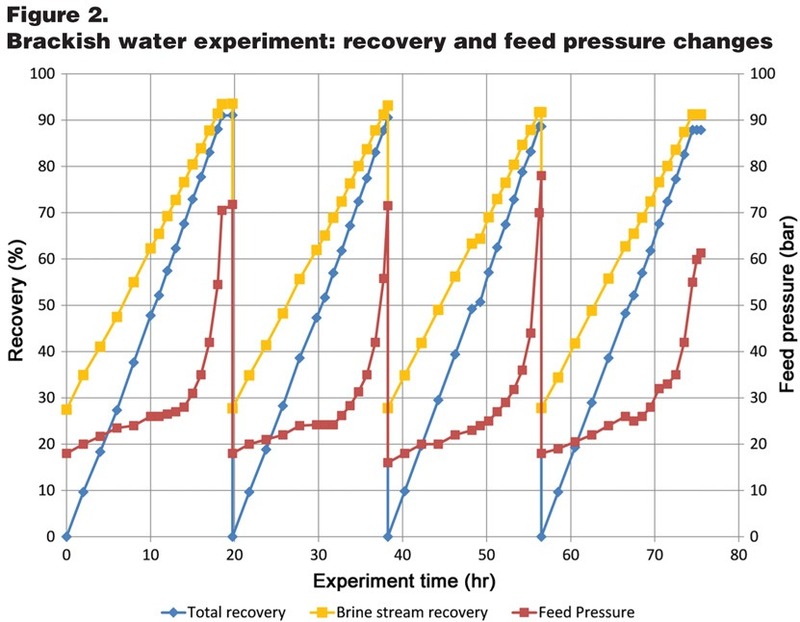 Contrary to the brackish water experiments, these experiments were performed with antiscalant that was already added to the desalination plant feed stream. No additional antiscalant was added during the experiment. The results obtained are shown in Figures 4 and 5. The total recovery of 60 to 70 percent was reached in the brine stream, which corresponds to a total recovery of 92 to 94 percent. 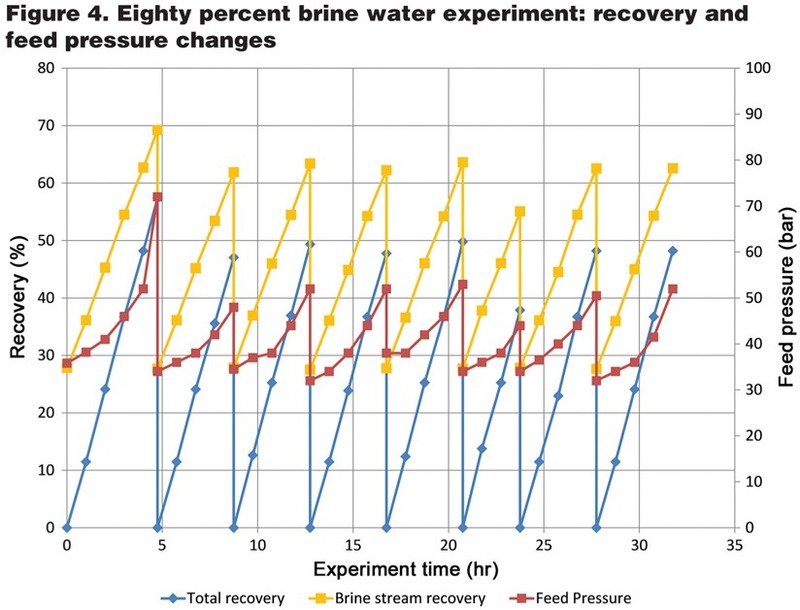 The feed pressure at the end of the cycle increased to values above 50 bar (735 psi) (Figure 4). 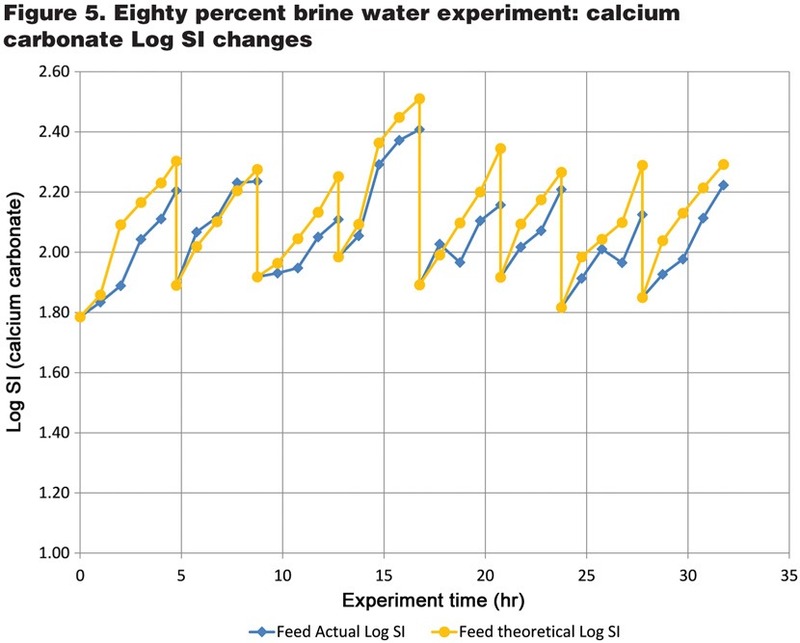 The changes in calcium carbonate supersaturation are shown in Figure 5. As shown, the actual calcium carbonate Log SI decreases compared to the theoretical Log SI value, but not to a great extent. The reason for this behavior is likely the effect of the antiscalant present in the brine solution. This effect should be further examined and reduced. Possible solutions include increasing the brine residence time in the fluidized bed reactor by recirculating part of the reactor effluent, selecting the proper antiscalant with increased adsorption characteristics or by adding an antiscalant adsorption accelerator, such as caustic soda. The design approach of the brine desalter is an ideal solution for minimizing the amount of reject brine from brackish water and industrial wastewater treatment plants. The significant advantage of this technology is the removal of sparingly soluble salts to the extent that not only allows increasing the recovery up to the limit of osmotic pressure, but also preventing downstream scaling problems in brine pipes and injection wells. A long list of benefits allows this technology to address the different challenges successfully, such as sparingly soluble-salts scaling, organic fouling and biofouling potentials. 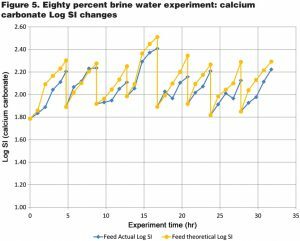 The results presented show that the brine desalter technology can successfully treat the brine stream of an existing BWRO plant supersaturated with calcium carbonate and reduce the level of calcium carbonate saturation to levels that do not affect system performance. Dr. Alex Drak has been with IDE Technologies since 2013 as an expert in industrial water treatment in the Process Department. 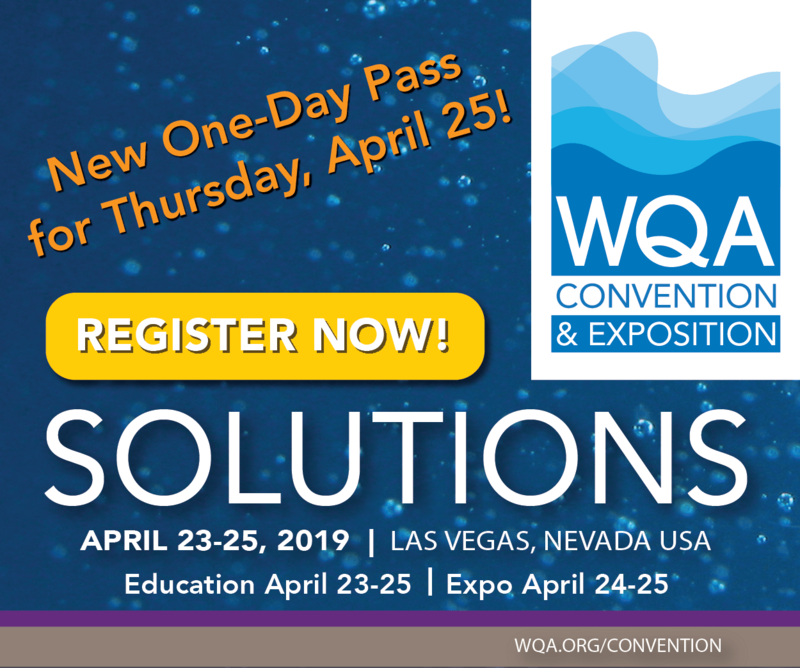 He has led the process engineering teams in several projects in thermal and membrane technologies, as well as industrial water treatment projects. Drak has significant expertise in the field of membrane desalination, particularly in the retrofit and expansion of existing desalination plants. He also has a broad range of knowledge of other water treatment technologies, such as thermal technologies and zero liquid discharge plants. Drak is experienced in the process design, and chemical and process engineering of desalination units for a wide range of water types, including seawater and industrial and wastewater. He has several pending patents. Roi Zaken has been with IDE Technologies since 2010 as a process engineer, team leader and R&D manager. 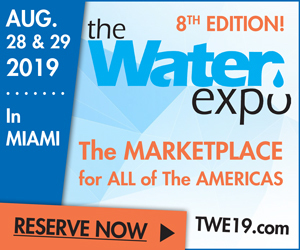 He has been actively involved with some of IDE’s largest thermal and RO desalination projects, as well as industrial water treatment projects. Zaken has gained significant expertise in the field of thermal desalination and has a broad range of knowledge of other desalination technologies, such as RO, nanofiltration and more. 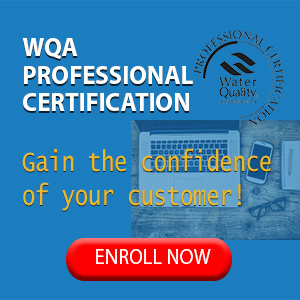 He is experienced in the process design as well as chemical and process engineering of desalination units for a wide range of water types including industrial and wastewater, and also specializes in zero liquid discharge solutions (ZLD). In his role, Roi combines process engineering, from the stage of solution development through to the end product, with the development of new processes, R&D and chemical and technical support, both in Israel and abroad. 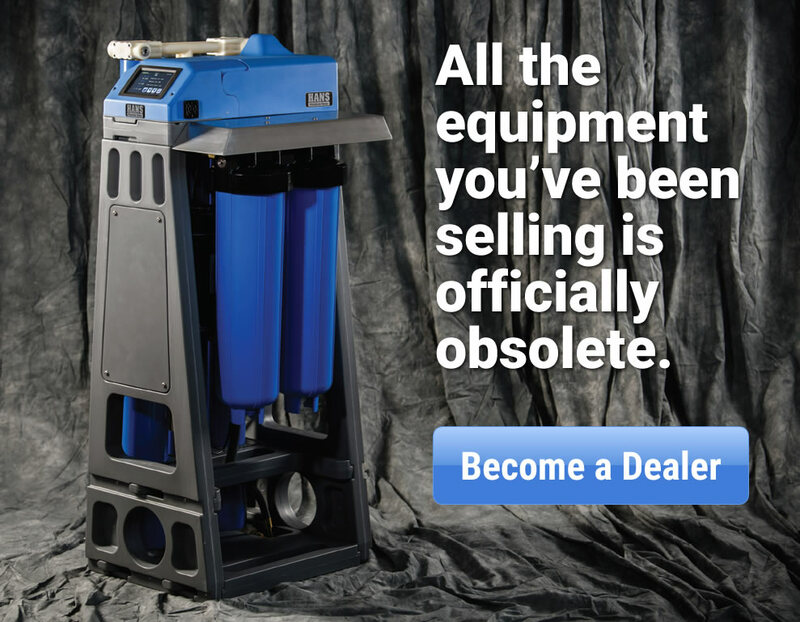 Brine Desalter, a recently developed RO system with an integrated salt precipitation unit, is a seamless solution for minimizing reject brine from brackish water and industrial wastewater desalination plants. Its benefits include overcoming scaling by sparingly soluble salts and organic fouling and biofouling. 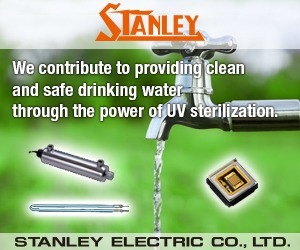 The system can operate with varying feed-water quality and at water recoveries from 25 to 99 percent. The integrated salt precipitation unit eliminates the supersaturation of sparingly soluble salts, making the brine osmotic pressure the only limiting factor. The technology reduces operation costs of water treatment units by decreasing chemical consumption and the amount of sludge to be discharged.